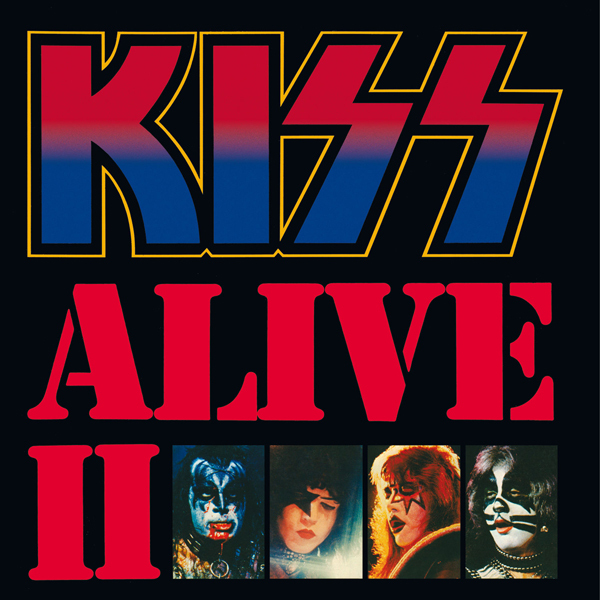 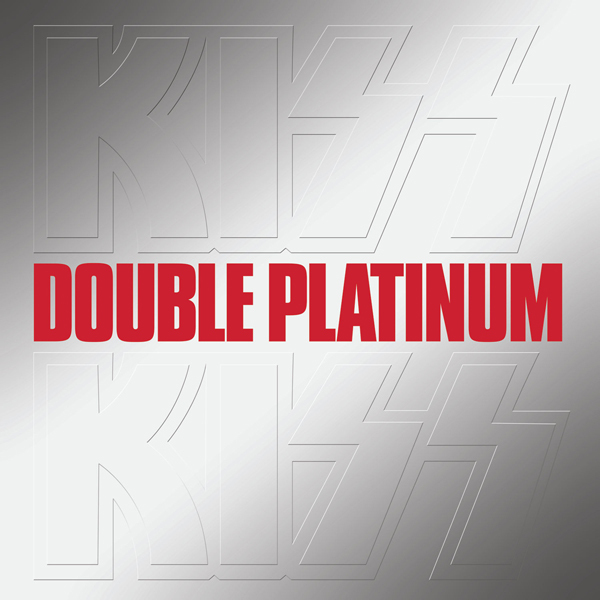 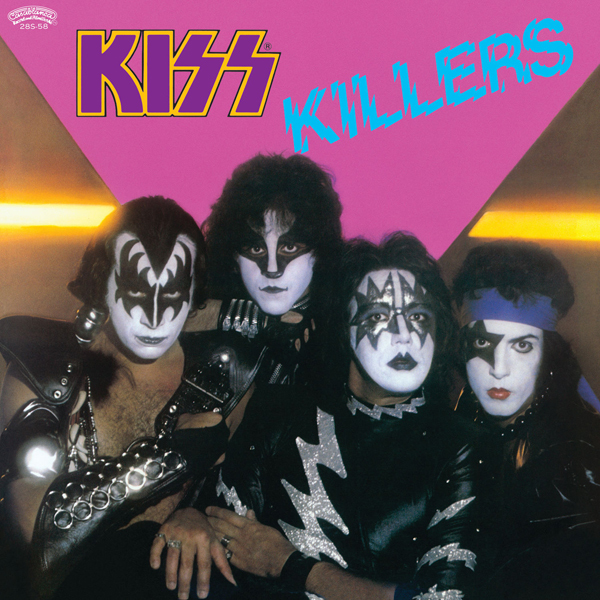 Dressed to Kill is the third studio album released by Kiss in 1975. 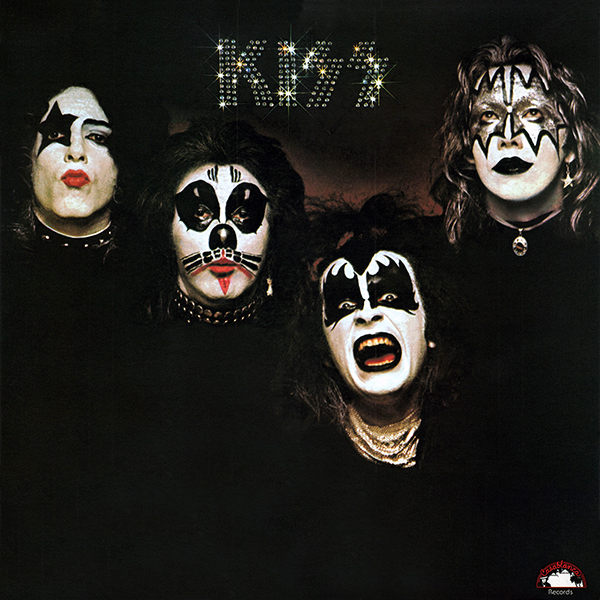 The record peaked at number 32 on the US charts and received gold in 1977. 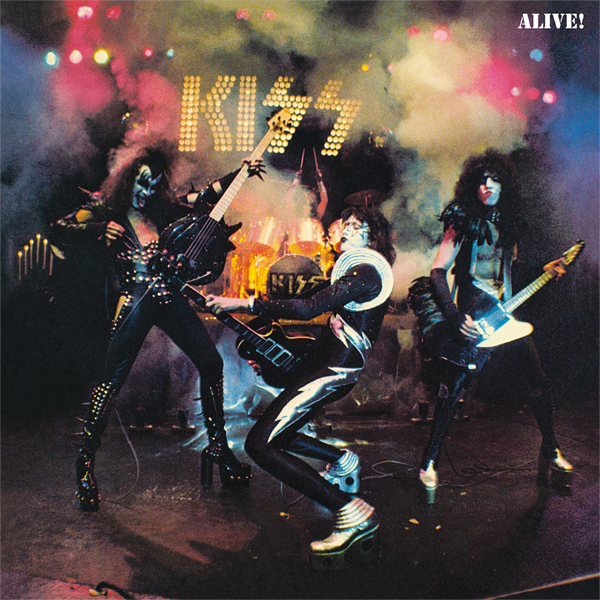 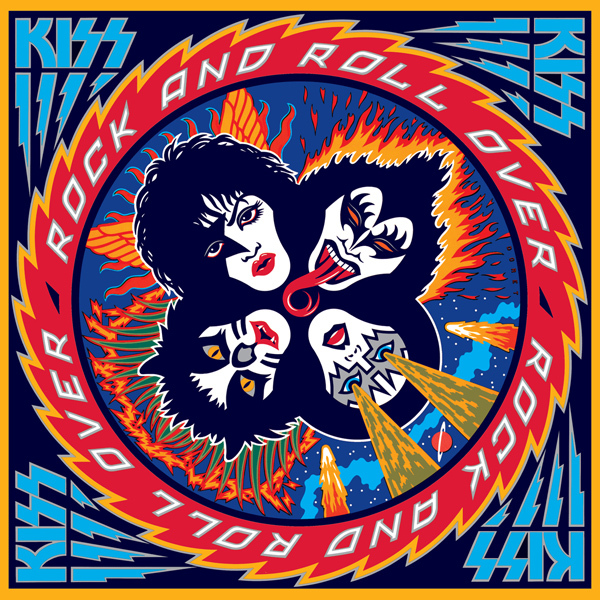 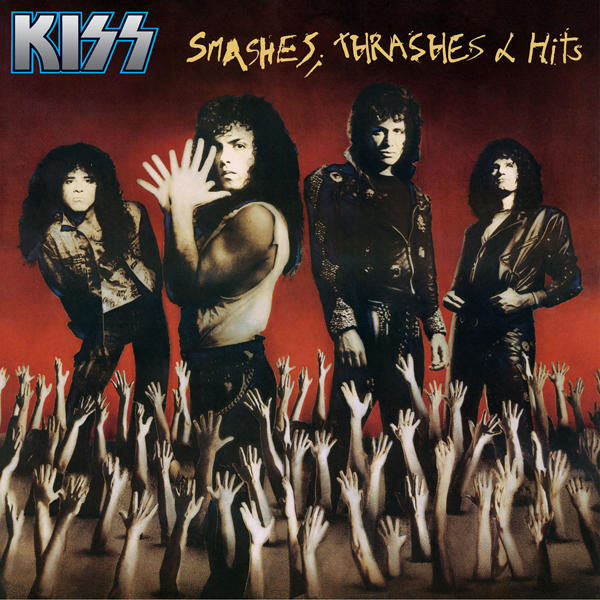 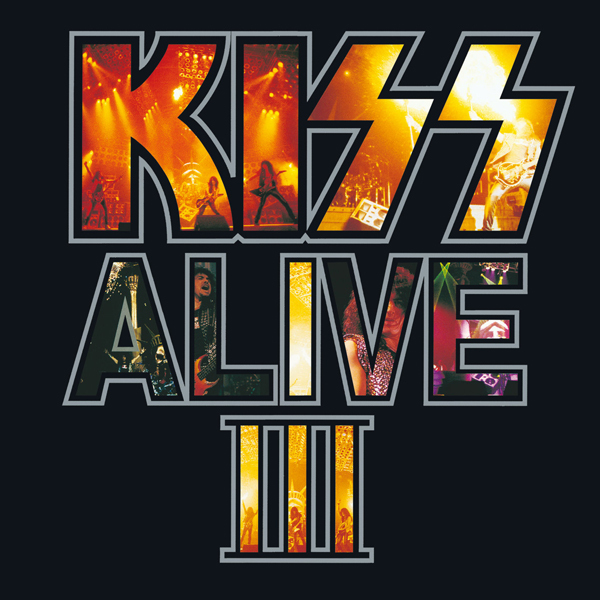 Dressed to Kill features singles “Rock and Roll All Nite” and “C’mon and Love Me”. 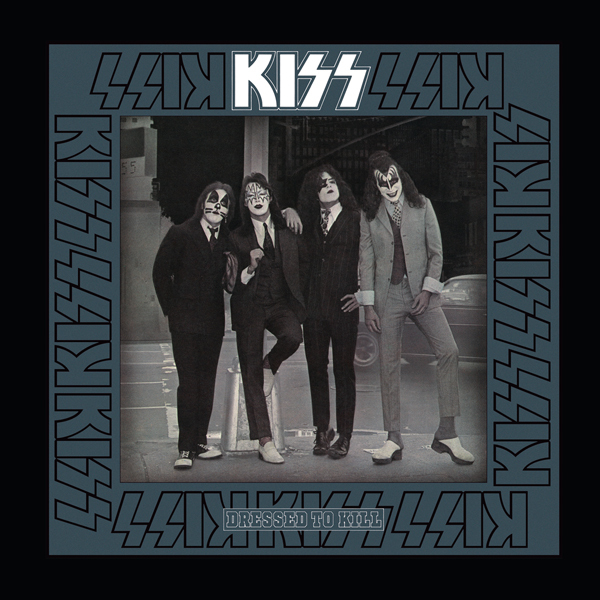 Recorded February 1975 at Electric Lady Studios in New York, NY.